Residents and workers in the Village pay one of the lowest municipal income tax rates (2%) in Central Ohio. Residential sidewalks, curbs, and streets are maintained and repaired by the Village without assessment. The cost of driveway aprons is shared between the resident and Village. Your garbage, refuse pickup and recycling are collected at no charge. The Village also pays for large item pickups (excluding building materials). You are granted “resident” status under Grandview Heights recreation programs, including membership to the Grandview Heights swimming pool. 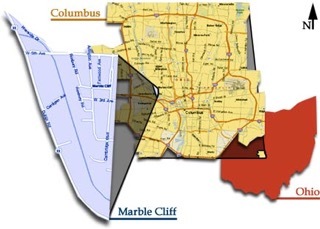 Marble Cliff senior citizens can participate under “resident” status in a wide array of senior activities at the Grandview Heights Senior Center. 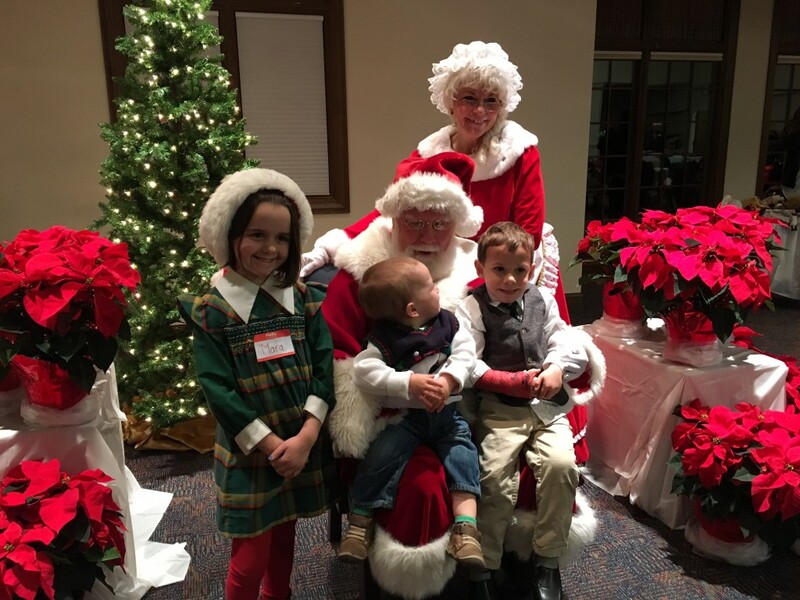 You are invited to attend the annual Holiday party given for residents and their children/grandchildren each December. 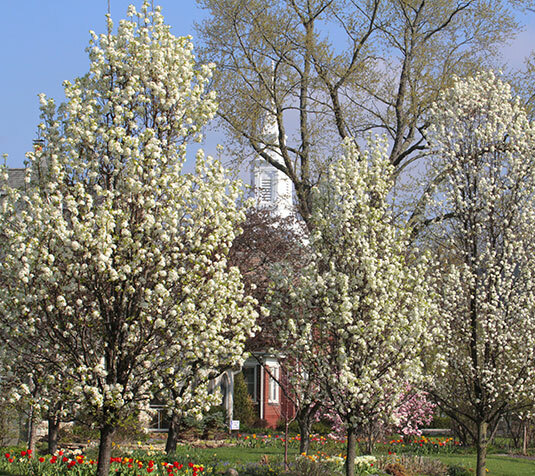 Graduating high school seniors enrolled in an educational institution at the college or university level who have been residents of Marble Cliff for at least one year may be eligible to apply for a Paul J. Falco Scholarship. The Scholarship is administered by The Columbus Foundation – applications are due no later than March 1 and are available on the Foundation website. The scholarship endowed by the late Paul J. Falco, who served as mayor of the Village of Marble Cliff for 36 years, is annually awarded to a resident student, or students, based on outstanding scholastic and leadership qualities. Mayor Falco was an ardent supporter of the Village and its residents. It is through the generosity of the late Mayor Falco and his spouse, Bobbie Hall Falco, that these awards can be made. 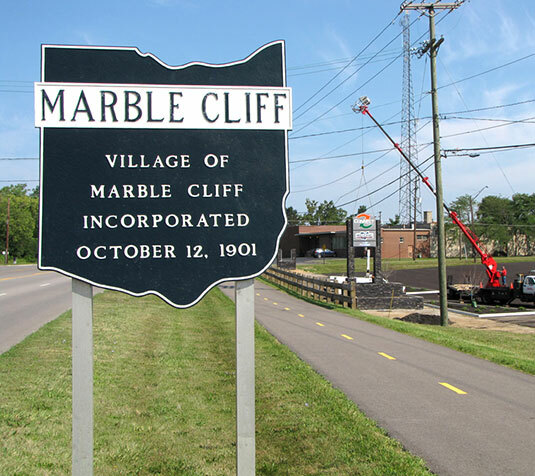 Since 1998, over $100,000 has been awarded to Marble Cliff students. 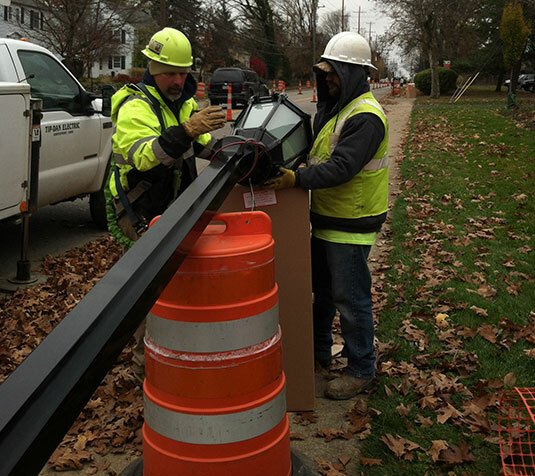 All new streetlights were installed in 2016 with no property owner assessment.